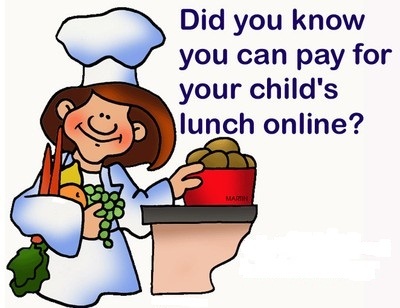 The Douglas Unified School District now accepts online payments for lunch balance. You can setup your online account by going to douglasunified.revtrak.net. There is a 4% convenience fee for this service. To obtain your child's username and password, you will need to go to their assigned school office and request it. You can contact the Business Office at (520) 364-2447 x7024 or the Nutrition Department at (520) 364-2447 x2180 and x2181 for additional information or assistance.